This beautiful SET OF 4 Art Prints is a reproduction of my ORIGINAL Artwork for Baby Nursery Kids room Wall Decor! 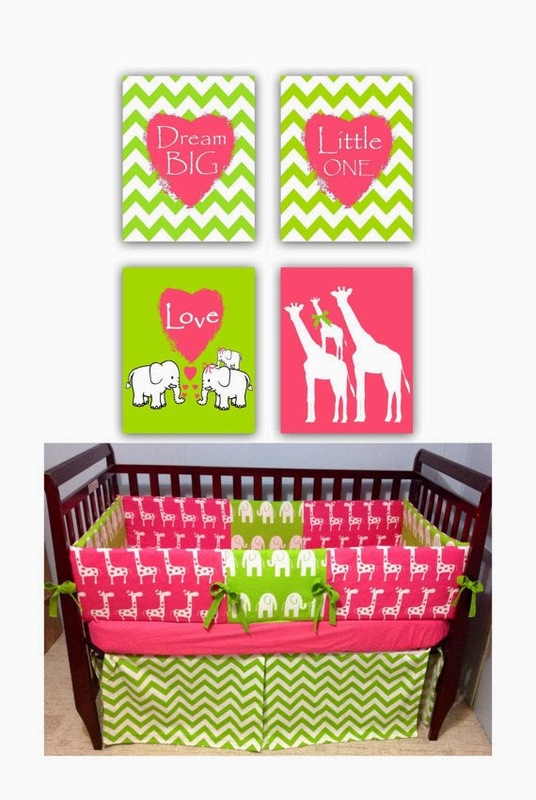 This adorable SET OF 4 Art Prints is ideal for a modern Children's room Wall Decor! All images copyright by Errikosartdesign © 2012-13.Do not be reproduced my artwork without my written permission.